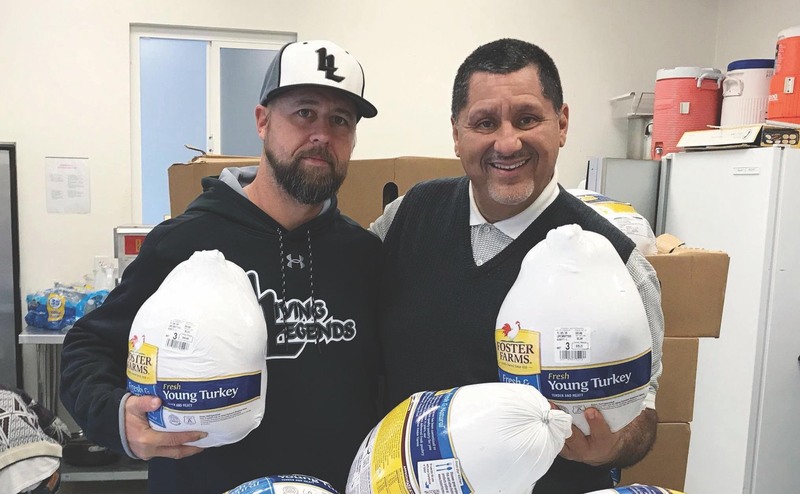 The Living Legends travel baseball club based out of Santa Clara teamed up this week with the Mission City Church on Pomeroy to deliver turkeys to local families in need this holiday season. Living Legends Founder and Manager Jim Greco and Mission City Pastor John Caravalho joined forces in hopes of delivering 400 turkeys to the low-income families whose children attend Pomeroy Elementary School. Reached via text message, Greco said they easily surpassed their goal. This was the second year of this particular turkey drive. Greco hopes that in the future they will be able to help more Santa Clara schools like Briarwood and Bowers. It was a wonderful time delivering the Turkeys. In total we gave out 512 Turkeys. Santa Clara Grocery Outlet was a big help, and also contributed 50 Pumpkin pies. We provided Pomeroy Elementary with 300 Turkeys, the Santa Clara School District resource center with 82 Turkeys, and Briarwood Elementary with 130 Turkeys. We had a great last minute surge of donations from people in the community, Fellowship of Christian Athletes, Cuts with Dang, along with Mission City Church and Living Legends Baseball did an amazing thing. This is Mission City Church’s fourth year of giving turkeys to Pomeroy Elementary School. 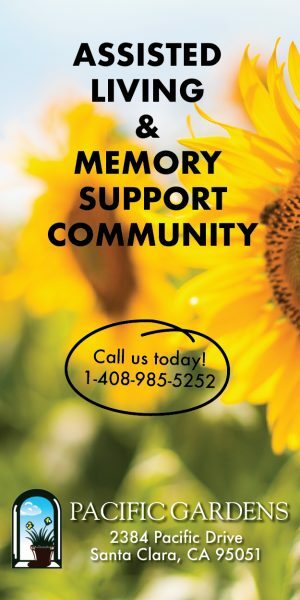 We partnered with Living Legends Baseball last year for this event, and this with Santa Clara Grocery Outlet. Next year we have even bigger plans.